New Waterfront Restaurant Coming to Lake Norman:Port City Club will be the new waterfront restaurant in town on Lake Norman. Port City Clubwill take the place of the former Midtown Sundries location. Port City Club will be the 2nd Lake Norman waterfront restaurant on the south end of Lake Norman that offers boat access,Rusty Rudder is the other restaurant. Port City Clubwill have a 50-seat bar with banquettes, a 100-seat outdoor patio, a coffee and pastry bar with its own line of coffees, and an outdoor seating area with sofas and fire pits.Port City Club also will have space for up to three large meetings at once, of 65, 80 and 100 people. Port City Club is hoping to open its doors in August 2013. 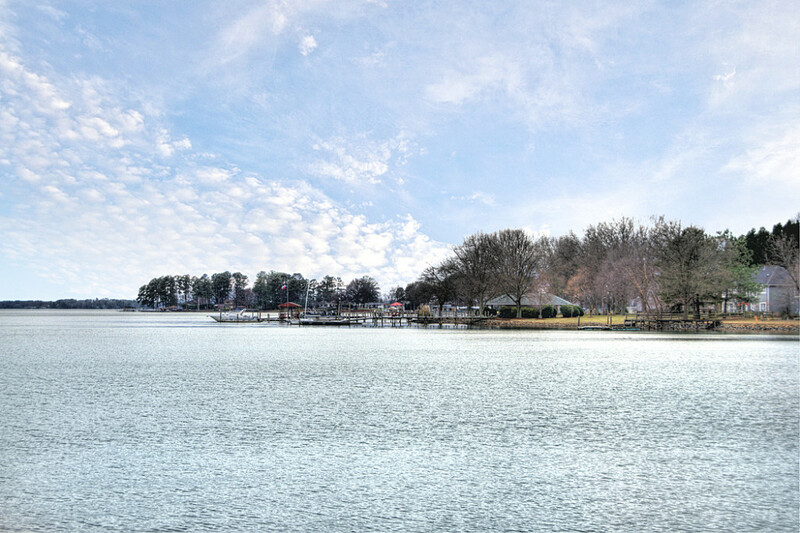 Check out other great restaurants on Lake Norman!